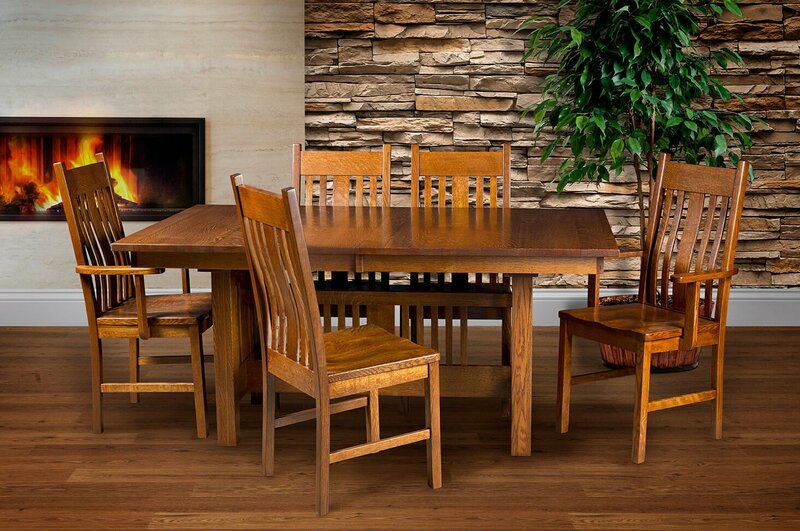 What's the difference in Hardwoods for Quality Amish Furniture? Home/Information/What’s the difference in Hardwoods for Quality Amish Furniture? A variety of hardwoods are used for many different types of quality furniture. 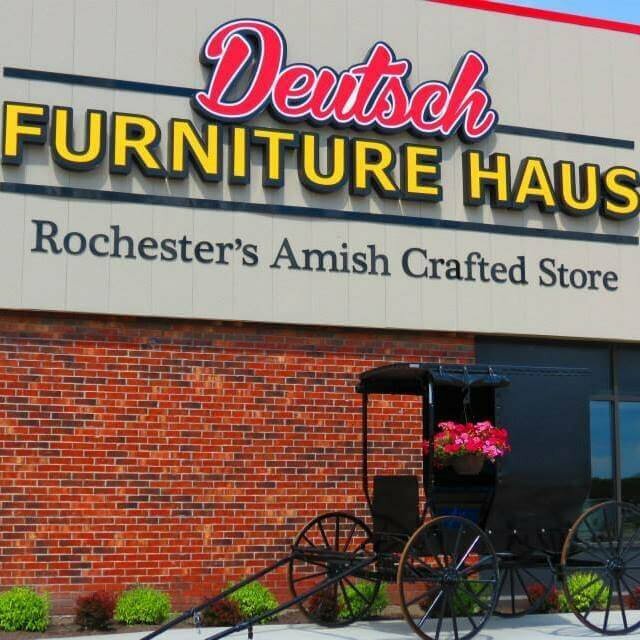 When it comes to quality Amish furniture, it depends on many factors, but some hardwoods used are white ash, birch, cedar, cherry, hickory, mahogany, oak, rosewood, and walnut. There are many other kinds of hardwoods that are also commonly utilized in furniture manufacturing, so we will give a brief explanation about what is different with each of these. Ash is well known for its ability to be bent. There are many furniture parts, such as in a rocking chair, that require maximum strength and will often rely on ash. Its color can vary from a creamy white or gray to a light brown caste. It can also be a dark reddish-brown. This is a common hardwood that tends to have a light yellowish-brown texture to it. It’s considered a close grain and is also moderately expensive. Although it’s relative to the oak its lumber is much sturdier. Also known as Eastern red cedar, this is actually a softwood and is commonly used in chests and closets. It has a distinctive aroma and is highly effective at repelling insects. The color of the wood is light red and may have lighter streaks and even knots in the grain. This is one of the most valued hardwoods for fine furniture and cabinets. It can vary in color from light brown to dark reddish-brown and has a distinctive grain. It’s considered a close grain that does not require a filler. What makes this hardwood stand out is its strength, toughness, and hardness. It is commonly used in rockers, lawn furniture, and sometimes veneers. The wood can be anywhere from brown to reddish-brown and it has an indistinct grain. This is a favorite for fine quality Amish furniture and is considered very expensive. Its color can range from medium brown to deep red brown and dark red. This is an abundant hardwood and is often valued for its strength. It also has a highly attractive grain. It is commonly used in solid furniture and veneers. This hardwood, similar to mahogany, is considered one of the finest and most valued woods used in furniture. It can vary from dark brown to dark purple and has exquisitely marked black streaks. Walnut was in high demand for fine furniture for many generations, and it is still being used today. It is more common to be used in veneers, and walnut can appear chocolate brown and can even appear to have darker purplish streaks in it. It is considered very expensive. Technically, the standard of the hardwood is almost the same across all the grades. The only distinction between them is their appearance. Your choice will thus be influenced by your preference. So, when deciding on the type of quality Amish furniture for a home or business consider basic styles and color options to suit décor needs.